I love sweets just like the next person, but since we just came off the holidays we may not feel like indulging too much! Yet it’s nice to make something special for your Valentine, and I’ve got just the treat. 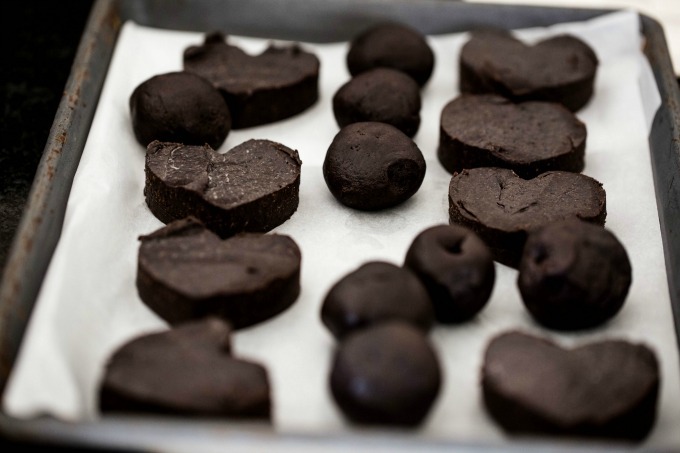 These Oreo Truffle Hearts are screaming with flavor, and they’re velvety soft. 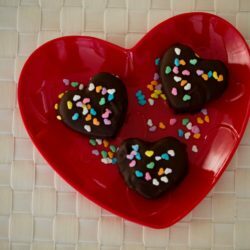 To top it off I’ve dipped them in melted dark chocolate and drizzled them with cute little heart sprinkles. Make the entire batch or simply make what you plan to eat, and freeze the rest until you’re ready to dip those too. It’s the perfect chocolate indulgence without over doing it. Best of all this recipe calls for just 3 ingredients, and 4 if you want to drizzle something on top. Make the recipe all at once or spread it out over 2 days. Either way it takes 5 minutes to whip up, refrigerate, mold, freeze, and then dip into warm melted chocolate. That’s all there is to it! 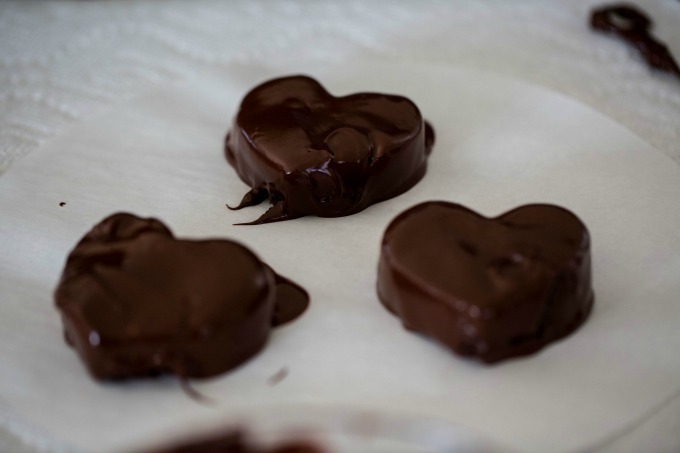 Make these quick & easy Oreo Truffle Hearts for the Valentine in your life. They're sure to win them over! Remove cookies from the package and place in a food processor and pulse until cookies are in powder form. Alternatively you can place Oreo's in a plastic bag and crush until powder form. 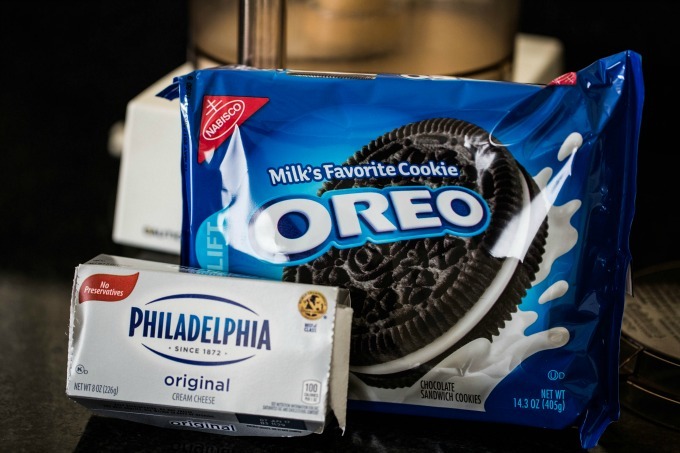 Remove room temperature cream cheese from foil and place in food processor with cookies and blend until well combined. 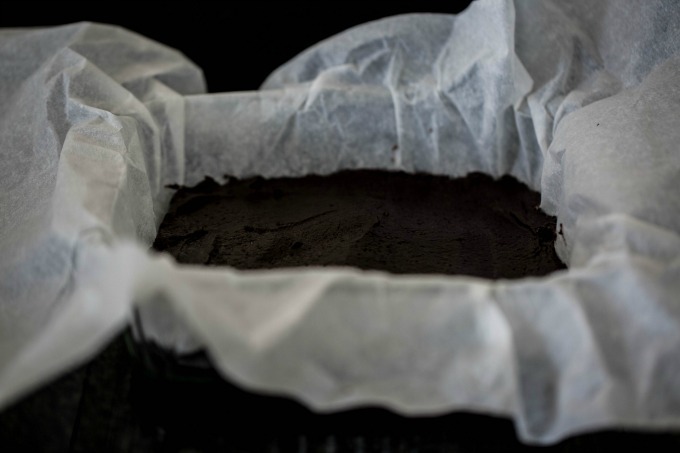 Spray an 8x8 pan with non-stick spray then line with parchment paper. Using a spatula place cookie mixture in pan and spread edge to edge smoothing out top. Cover and place pan in refrigerator for 30 minutes to 1 hour. Remove pan from refrigerator. Gently lift cookie filled parchment from pan and place on counter. Using a heart-shaped cookie cutter carefully cut shapes and place them on a parchment lined cookie sheet. Cover and place pan in the freezer for 10 minutes to become firm. While the pan is in the freezer, microwave 1/2 the bag of chocolate chips in a microwave safe bowl at 30 second intervals, stirring in between until melted - this should take a total of about 90 seconds. Chocolate should be smooth at this point. 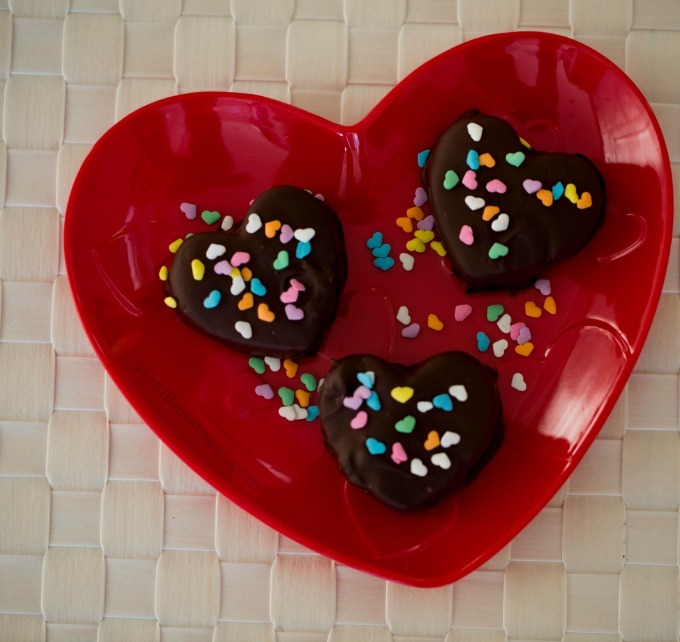 Remove Oreo Truffle Hearts from freezer.......... and dip each individually into chocolate, coating all sides. Place on a parchment lined paper. 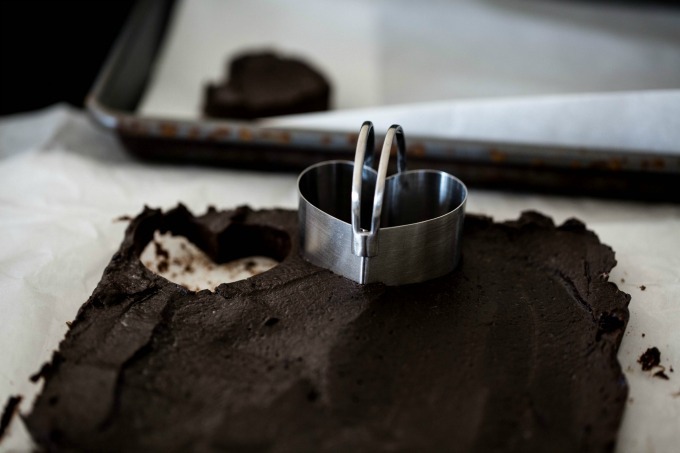 Immediately drizzle hearts or sprinkles of choice over chocolate before it hardens. Set aside or place in the refrigerator until ready to serve. A fuss free and delicious last minute dessert for the Vday! It’s definitely fuss free and comes together quickly! It’s a fun twist and one that can be adapted to any holiday. Thanks for asking. My pup seems to be doing better and trying to get him adapted to a new diet without using meds. Hope it works! They look so pretty Vicki. I love how easy they are too! Easy peasy. Your grandkids would love these. Oreo’s have such a fun flavor, don’t they? One of the better packaged cookies out there. And terrific as an ingredient in these truffles! Really nice recipe — thanks. Thanks John, Hope you enjoy these if you try them. So simple but so delicious! The kiddos would love these too! The kiddos would LOVE them. Plus they’d have fun creating them too!